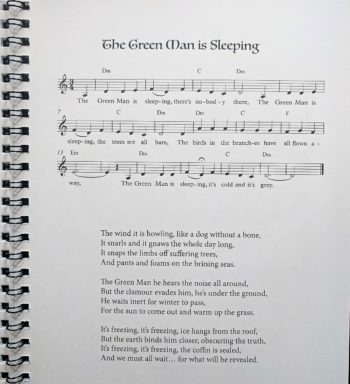 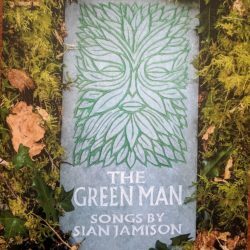 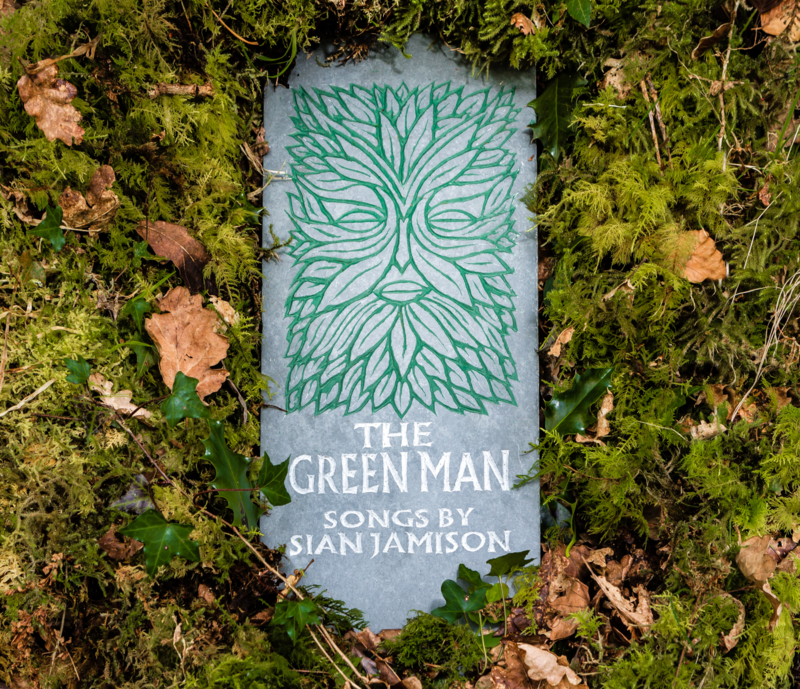 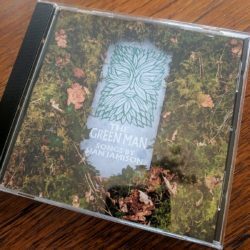 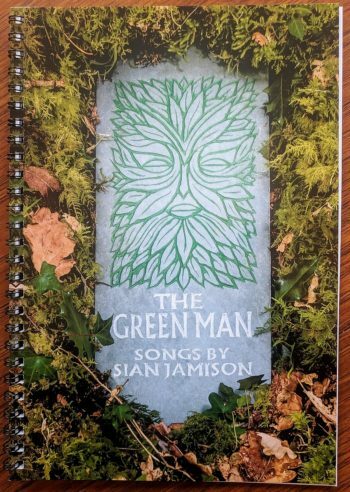 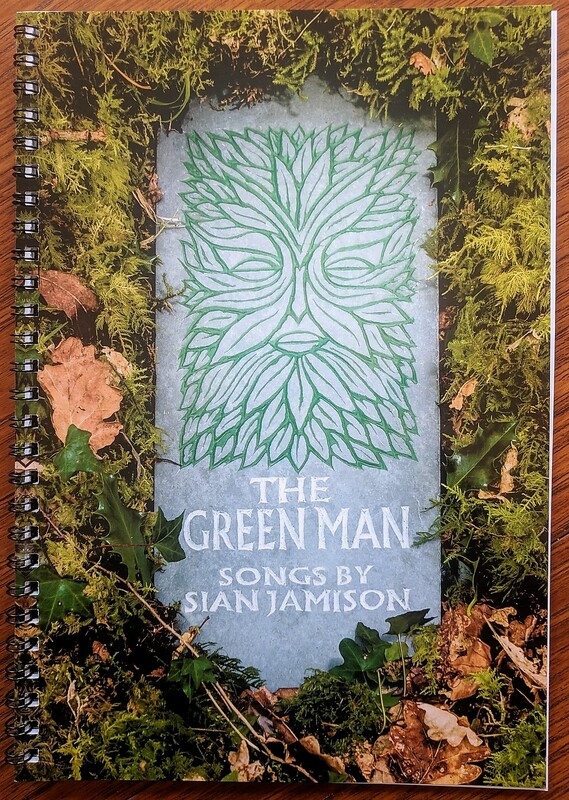 The lyrics, melodic lines and chords for The Green Man. 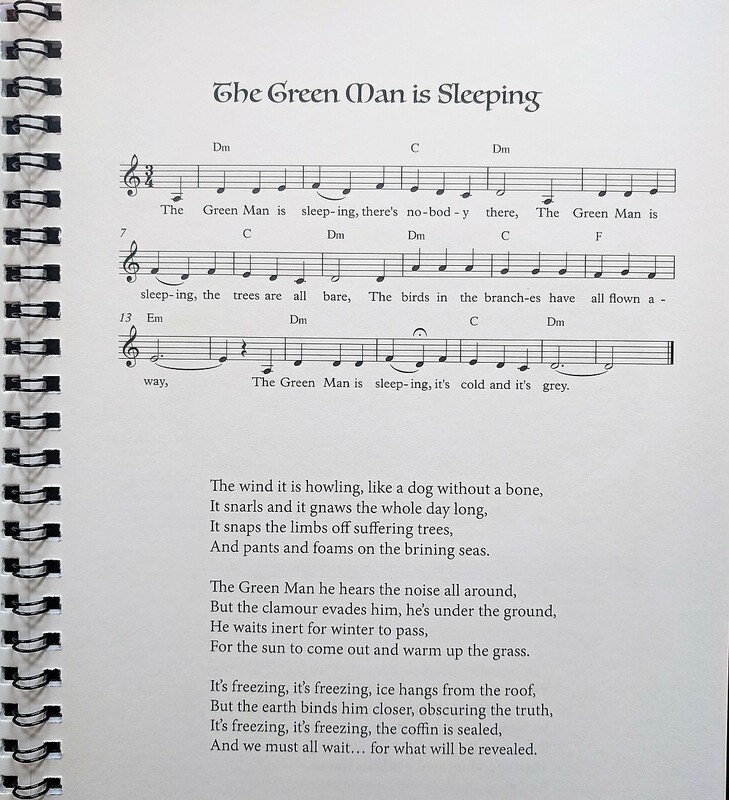 The song book is spiral bound for ease of use when playing. 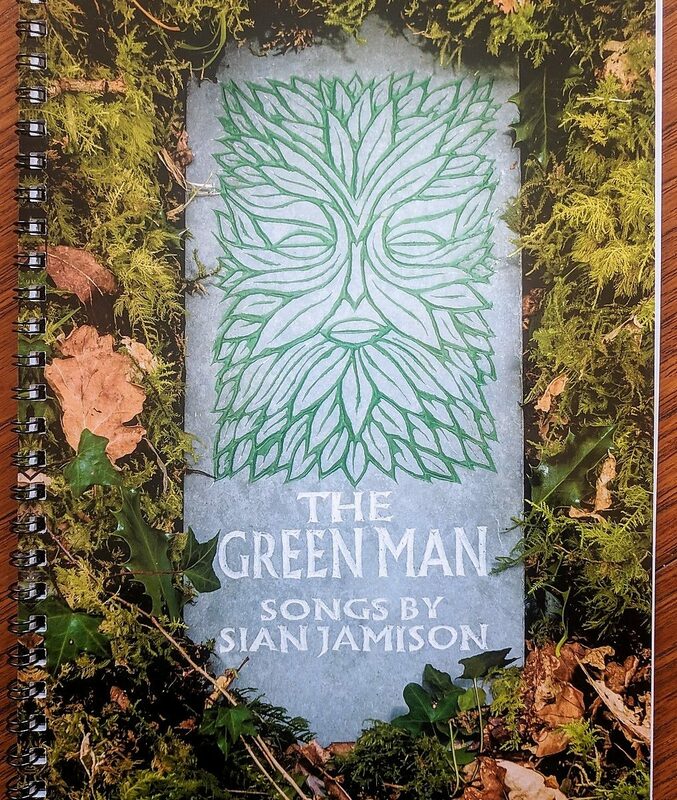 It includes 31 pages and 5 original colour illustrations with a high-gloss card cover.